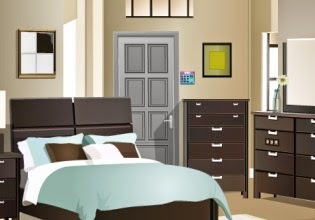 New Apartment House Escape is a fresh game made by Games 2 Jolly. You got trapped in your own apartment? Can you believe it? Whether you can or not, you have the chance to get out of here with your intelligence.